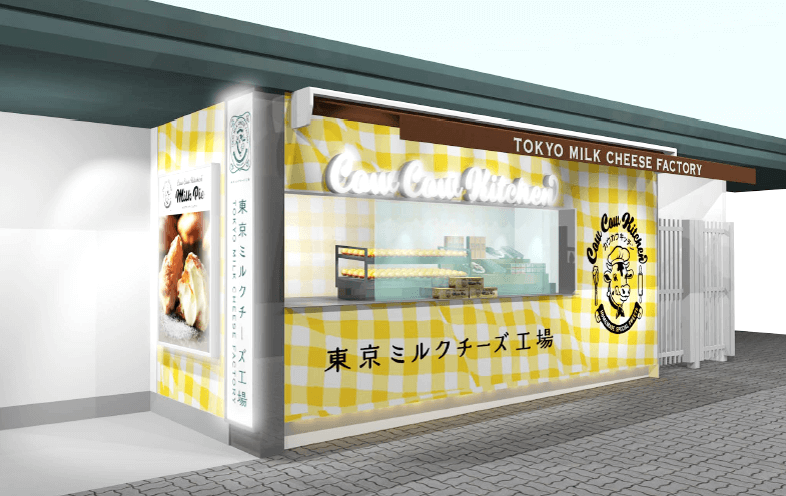 The new Harajuku branch of Tokyo Milk Cheese Factory’s Cow Cow Kitchen opened just outside Harajuku Station’s Takeshita Exit ticket gates on November 9, 2018. 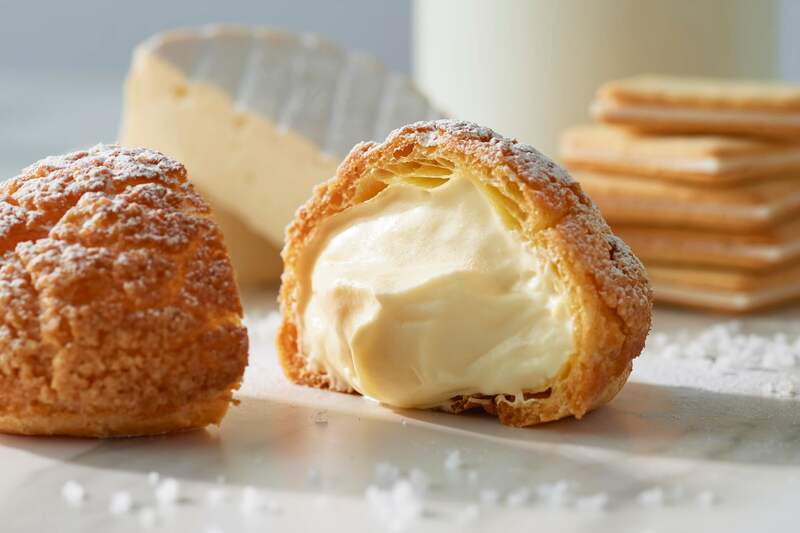 Available at this Harajuku branch only, these cheese puffs are made from camembert cheese which are filled with a specially made in-house cream cheese that’s made from a blend of Hokkaido mascarpone, camembert and fresh cream. 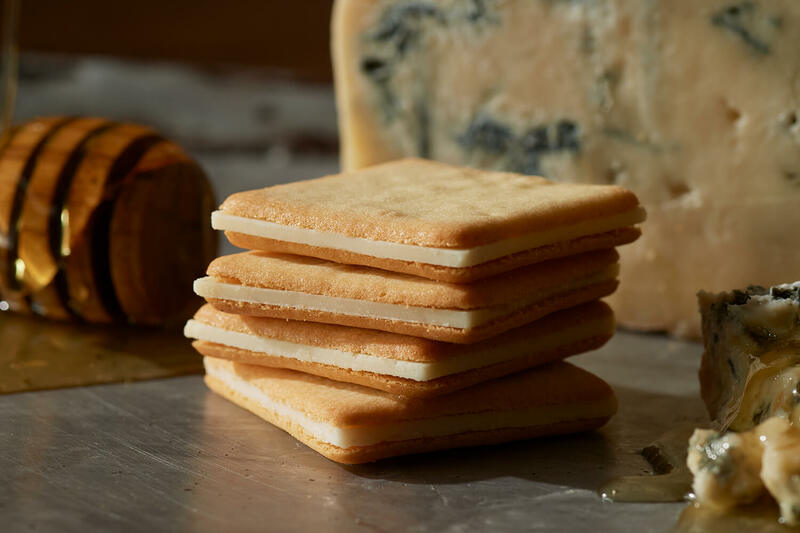 This rich treat is an absolute must-try for cheese lovers. Cookies are another popular product of Cow Cow Kitchen. These ones are made from milk from Hokkaido and Guérande salt from France. 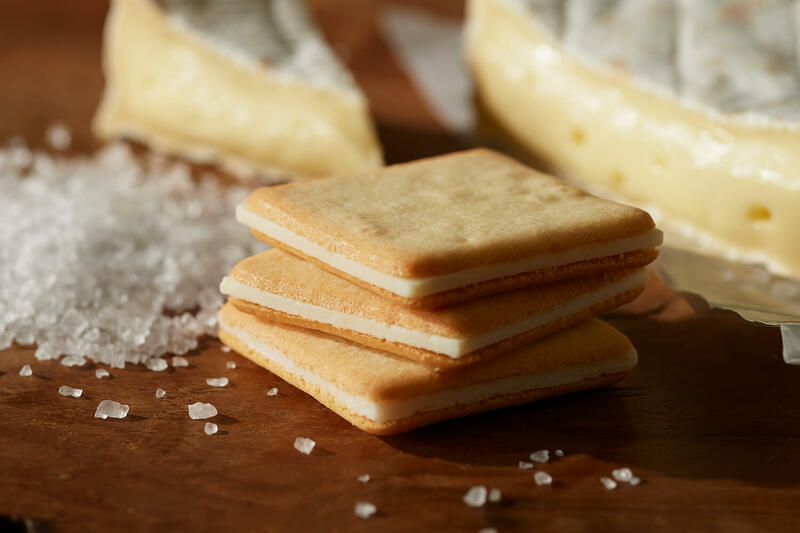 They are filled with camembert cheese and chocolate to create a sandwich-like cookie. They also sell honey and gorgonzola cheese cookies. Next » The Little BAKERY Tokyo in Harajuku is the Place to go for a Picnic Lunch!